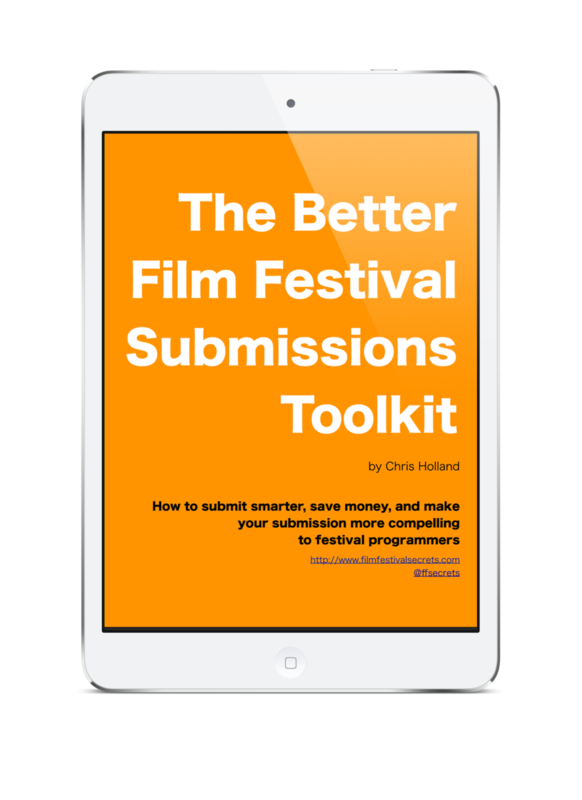 Currently crowdfunding on Seed&Spark: the second edition of Film Festival Secrets: A Handbook for Independent Filmmakers and a companion season of podcast episodes. Funds raised will go towards new research, but also to allow the audience to participate in the creation of the book. Filmmakers will be invited to “listen in” on interviews and ask questions to guide the path of research and writing. The interviews will be released as a season of podcast episodes and an online community will be created to discuss the interview topics. Learn more about the campaign and participation incentives in the videos below.